Our CBD tinctures are our most accessible product. Ideal for customers new to CBD, this product is commonly enjoyed in coffee or tea. 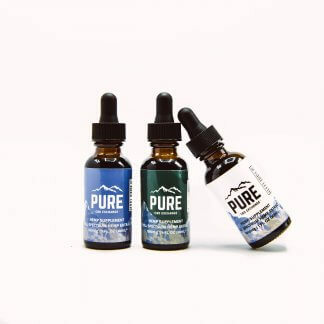 Each bottle contains 500mg of CBD in a 30mL bottle as well as a 1mL dropper. One full dropper is approximately 16.7mg of CBD. CBD tinctures are our most accessible product. 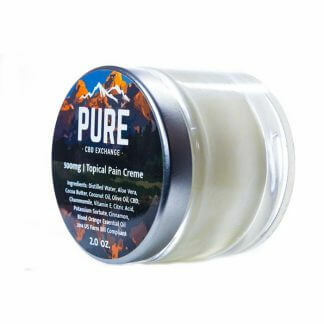 Ideal for customers new to CBD, this product is commonly enjoyed in coffee or tea. Each bottle contains 500mg of CBD in a 30mL bottle as well as a 1mL dropper. 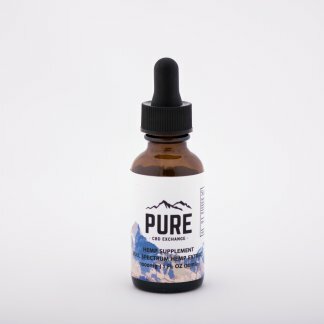 One full dropper is approximately 16.7mg of CBD. 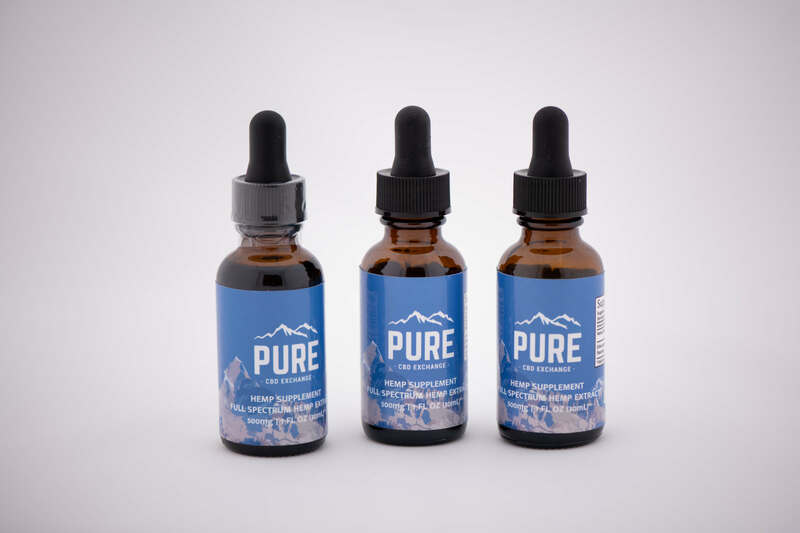 Coming in a variety of flavors, this tincture uses either MCT Mint, MCT Vanilla, Hempseed Oil, or Chicken Flavoring (for pets) as a carrier oil. MCT is an all-natural fatty acid found in coconuts and palm trees. MCT promotes fat oxidation and help burn excess calories. Our Vanilla flavoring comes from pure vanilla extract and our peppermint flavoring comes from peppermint essential oils. Hempseed oil is a natural byproduct of the hemp plant with a rich nutty taste. Our Chicken Flavored CBD tincture is perfect for cats and dogs! 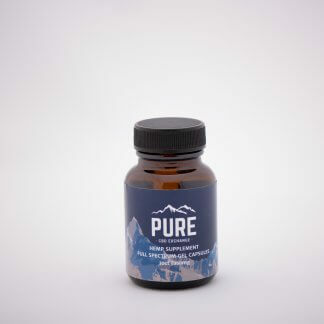 Pure CBD Exchange customers have reported using this CBD pet tincture to calm anxious pets during long trips or to reduce seizures. Other users report using this tincture to reduce anxiety for animals that struggle with loud noise, such as during thunderstorms or fireworks. Our CBD tinctures are also available in a more concentrated 1000mg variety. 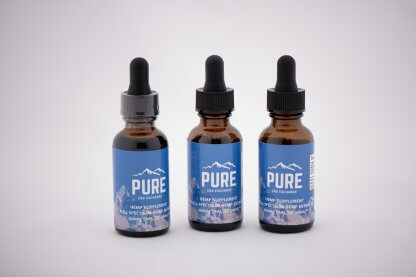 CBD wholesale pricing is available for customers on orders of 50 bottles or more, with options to customize carrier oils, CBD content, and white-labeling. Contact us for more information. However you choose to use this product, let us know how it worked for you and your pet!